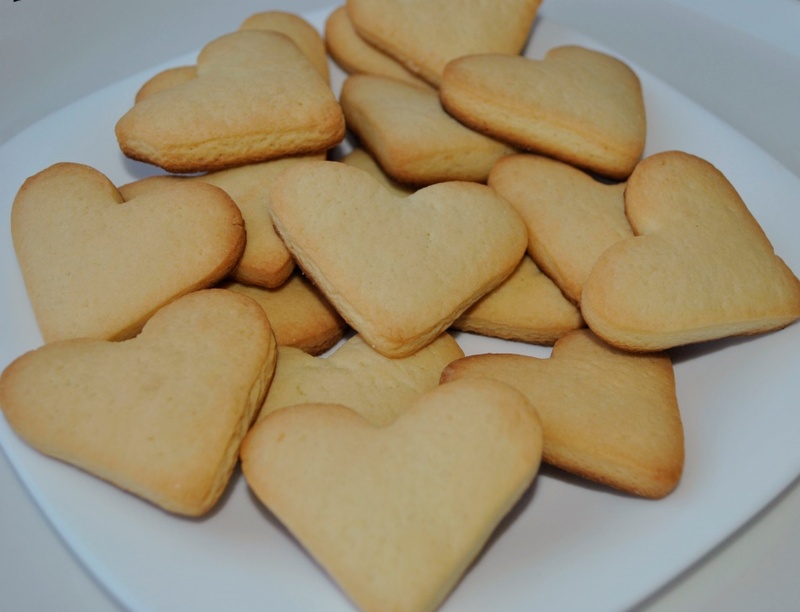 Did you know that July 9 is National Sugar Cookie Day? I didn’t either. But why not? What a great cookie, and what a great way to give it the honor it’s due. This is a cookie that’s so good, we should make it more. Move over chocolate chip cookies! Whether you make beautiful cut-outs, dust them with colored sugar, or sandwich them with buttercream or Nutella, sugar cookies are so good they ought to be more than a holiday staple. This said, let’s look closely at the execution of a basic sugar cookie recipe. You’d think that such a simple recipe should be easy to make, right? Not necessarily so. There are at least 5 common mistakes folks commit when making this cookie. 1. Using butter that's too soft. 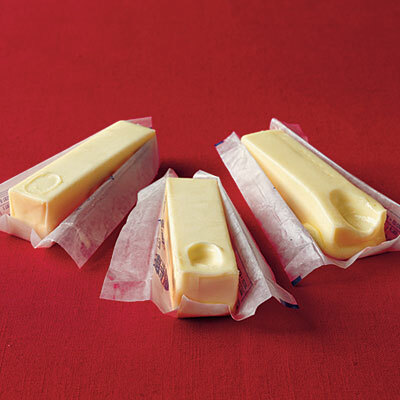 We've all been there — wanting to make cookies yet forgetting to take the butter out of the refrigerator to soften. Whatever you do, fight the urge to heat it in the microwave for a few seconds. This will very likely make the butter too soft and change the balance of the dough. The dough just won't hold its shape as well when baked; cookies will spread too much and will likely to turn out greasy when made with butter that’s too soft. So follow this tip: Let the butter stand at room temperature for about an hour, until it's soft and gives to gentle pressure. If you're really pressed for time, you can speed the process along by cutting the butter into small cubes, or even grating it. 2. Working the dough too much. Over-working the dough yields a tough cookie, which is not at all what you want. The very best sugar cookies are soft and tender. Thus, mix the dry ingredients only until they're just incorporated, and not a second longer. Once the dry ingredients are added, less mixing equals more tender cookies. 3. Not chilling the dough. Chilling the dough is a key step in making sugar cookies, especially when you're making cut-outs. Even if you're tight on time, make sure to get the dough in the fridge, or even the freezer, even if it's only for a little while. Skip this step, and the dough will be sticky, and much harder to work with. Follow this tip: Chill sugar cookie dough in the refrigerator for at least 30 minutes, or in the freezer for 15 minutes. The dough will be so much easier to work with! 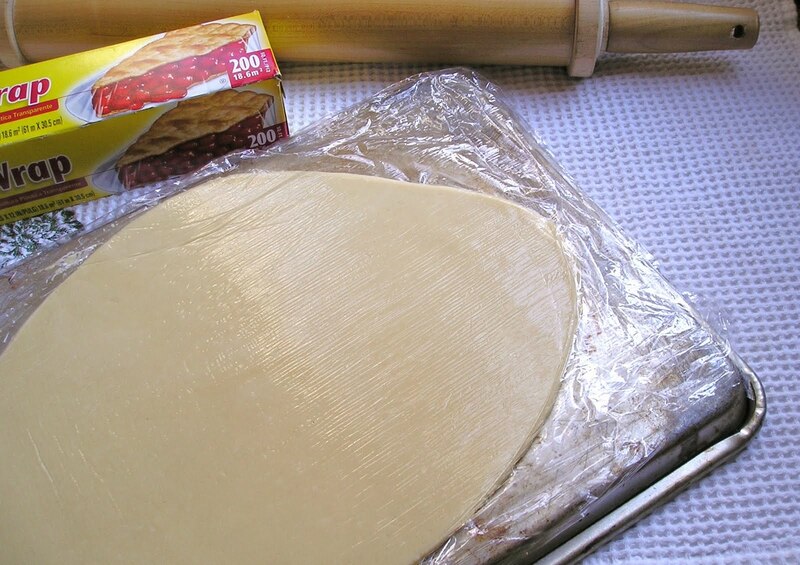 It will roll out nicely, and if you're making cut-outs, chilled dough will help you get clean, sharp edges. Chilled dough also holds its shape better in the oven. AND, another tip from the pros at the great site, The Kitchn: Roll your sugar cookie dough BEFORE chilling it. Chill an entire pan of flat dough, and enjoy how quickly you can cut the cookies out. Less muss and fuss this way! 4. Rolling out the dough too thick or too thin. Rolling just the right thickness can be tricky. Too thin, and the dough will be really fragile and easily tears or breaks. Too thick, and you run the risk of the cookies not baking evenly or cooking all the way through. So for super soft, tender sugar cookies that don’t break when transferring to your cookie sheet, roll the dough to 1/4-inch thick. That’s the magic number! 5. Over-baking the cookies. Common instruction with most cookie recipes is to bake them until they’re golden brown. NOT with sugar cookies, though. Once the edges develop a golden hue, you've gone too far. 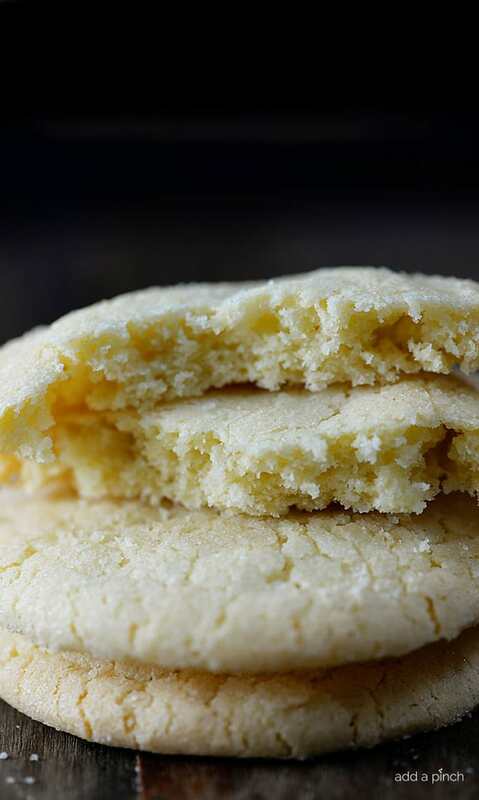 While overcooked sugar cookies are certainly still palatable, they'll be hard and crunchy, instead of soft and chewy. 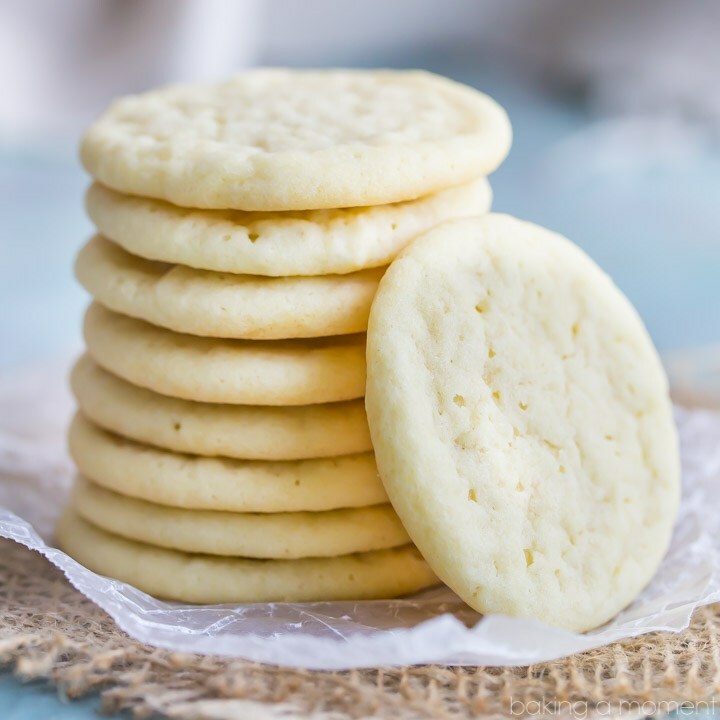 For perfectly baked sugar cookies, follow this tip: Pull the cookie sheet from the oven as soon as the cookies are set and have gained some color, but not too much. They should also look slightly crackled across the center. I’ll conclude with one of the BEST sugar cookie recipes I’ve ever used. Combine this recipe with the above tips and you can’t go wrong. 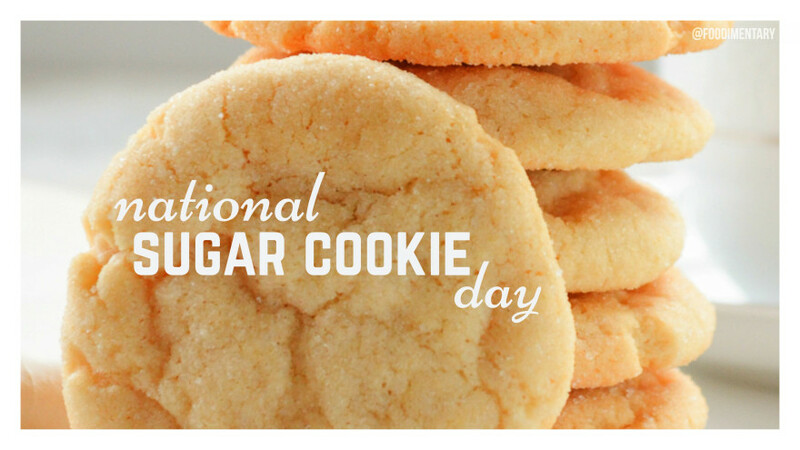 And happy National Sugar Cookie Day! Add granulated sugar to a large bowl for rolling cookie dough in before baking. Place each ball of cookie dough into the bowl of granulated sugar and roll to coat well. 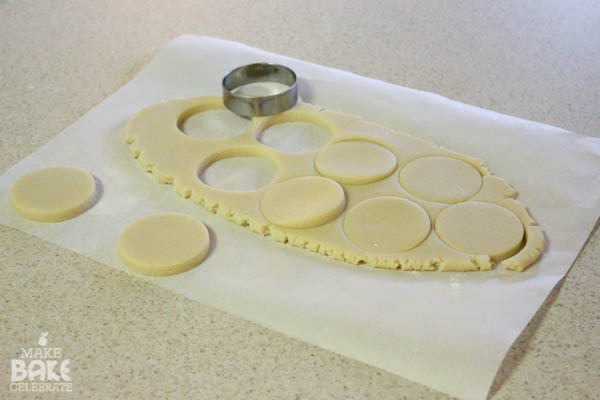 Place cookie dough onto baking sheet, spacing about 1½-inches to 2 inches apart. Lightly press each cookie down.